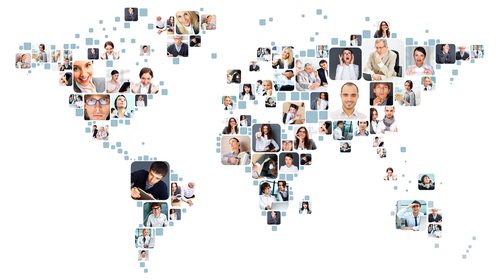 Positive change for international students! If you’re an international student, or if you’re interested in positive change for all students in the University you can come along to the International Forum Event. Held on Wednesday the 18th of February, from 6pm in the Bridge, the event aims to host an open and honest discussion between international students about the issues they face at University. The discussion will be guided by the questions of the attendees, but they aim to cover topics such as Safety and Security, Support and Accessibility. Bigger and better than O2 Priority, this weekend is the Priority Sign Up weekend for this years SUSU Grad Ball (#SUSUGradBall). For the 30th, 31st and 1st of Jan/Feb, you can sign up for priority access to all the information, news and buzz surrounding the Grad Ball, as well as £5 off the price of your ticket*. ﻿ BEES need your help! Fancy going behind the scenes of local businesses? Or gaining skills and work experience to add to your CV? Well you can do both by becoming BEES! 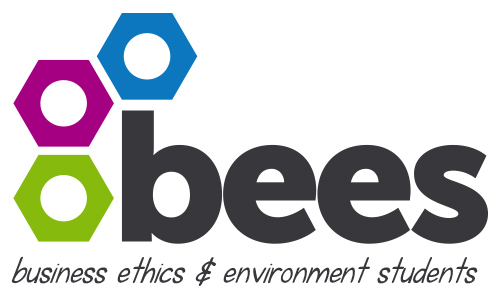 The Business Ethics and Environmental Students (BEES) team are about to head down to Portswood amongst other places, in order to audit local businesses on their sustainability practices, and we need your help to do so! In one of the most exciting and unique events to come to SUSU in a very long time, this Saturday will see a five-act line up of Burlesque and Cabaret performers in The Bridge, for one night and one night only. 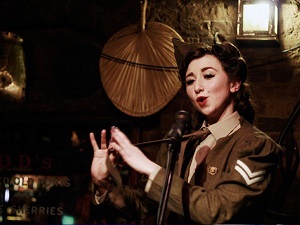 The event features singing, comedy burlesque, and even a psychic comedian. It’s no surprise tickets to this night have been selling fast, and it’s time to see a bit more of what’s in store. 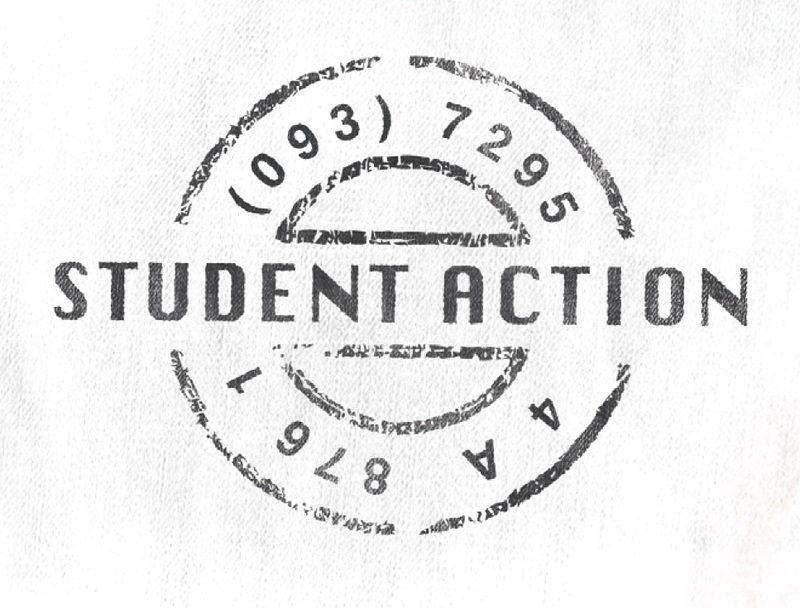 Nominations for the annual SUSU elections have been open for over two weeks now, but with almost two weeks until they close you’ve still got plenty of time to nominate yourself. Whether you fancy running to be the president or are passionate about education, there will be a role for you! As well as the sabbatical positions there are 31 part-time positions up for grabs, which you can hold whilst you’re still studying. Within the Student Life Zone there are three roles you could run for, including the brand new position of Housing Officer. 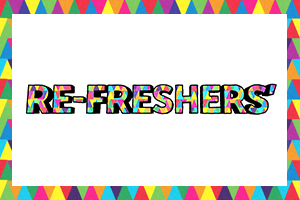 Refreshers has just begun, and we have heaps of exciting events you could go to. Whether you want to get your carnivore on at the steak club, love a bit of cabaret or need to find your house for next year, we’ve got something for you! 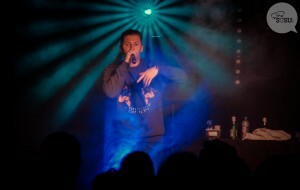 Professor Green took the West Ref by storm last night along with support from Mikill Pane & Prose. of LGBT people in the community. 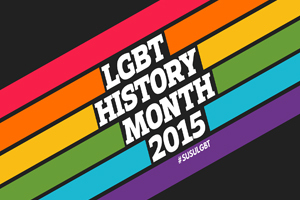 We would like to emphasise that everyone is welcome to attend the events, not just members of the LGBT community. #SUSUGradBall VIPs: Step This Way! All week we’ve been leading up to the first of our big #SUSUGradBall announcements, and you’ve waited patiently. The wait is over… here’s the first round of news! The SUSU Graduation Ball 2015 will be held at Oceana this summer on the 8th June. We’ll be taking you back through time with the “Music Through The Ages” theme, celebrating music and style from decades gone by. And finally (for now), we are opening Priority Sign-Up for the second year running!